Dion graduated from Mississippi State University with a Bachelor of Science degree in Fitness management. Dion is a certified personal trainer through the American Council on Exercise (ACE) and has been a personal trainer since 1992. He has also received his Tennis Strength and Conditioning Certification through Pat Etcheberry, is a certified TRX Group Instructor and a level 1 Youth Fitness Specialists through the IYCA. Dion's pursuit of fitness began in his youth when he enjoyed sports and exercise. He turned his passion into his career path so he could help people lead their best life. 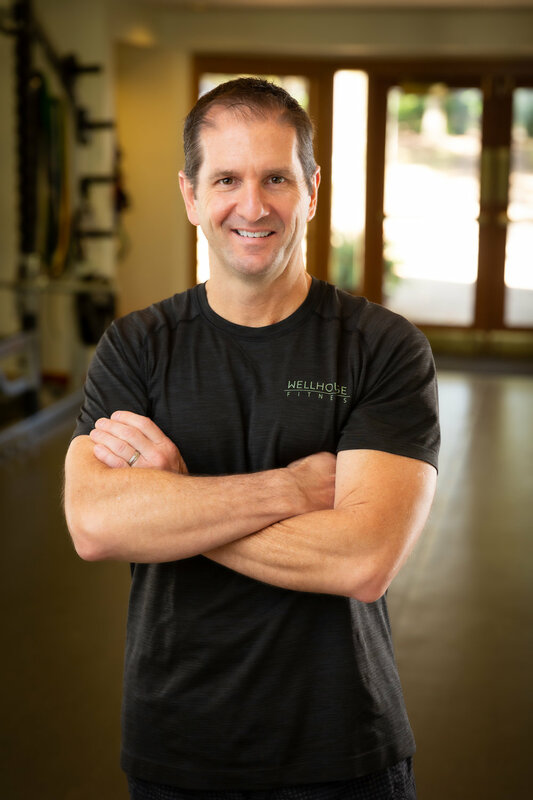 In pursuit of excellence in all he does, Dion has continued to challenge and educate himself in the fitness industry to ensure his skills and knowledge are always a cut above. Dion has worked with a wide range of clients, from teenagers, collegiate and professional athletes, to adults. Dion's specialty is training the athlete in all of us.